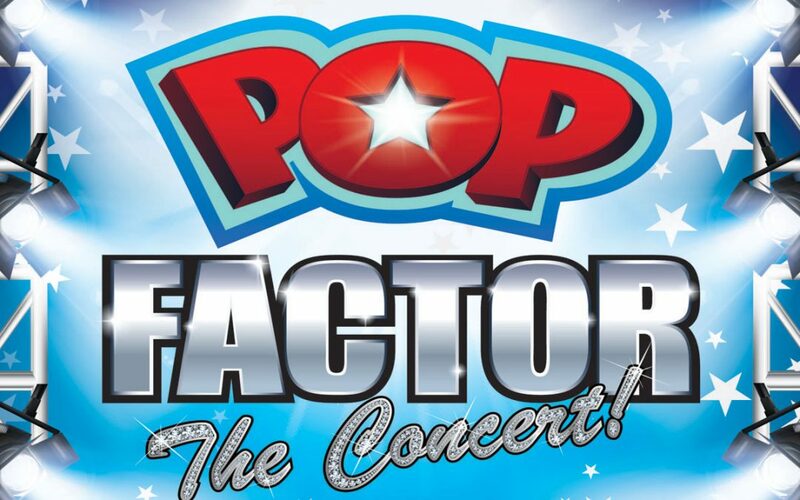 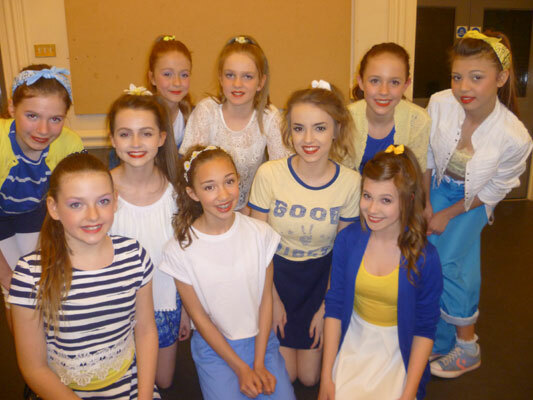 Twenty of our students danced in Pop Factor at the Guildhall Theatre, Derby at the end of March 2015. 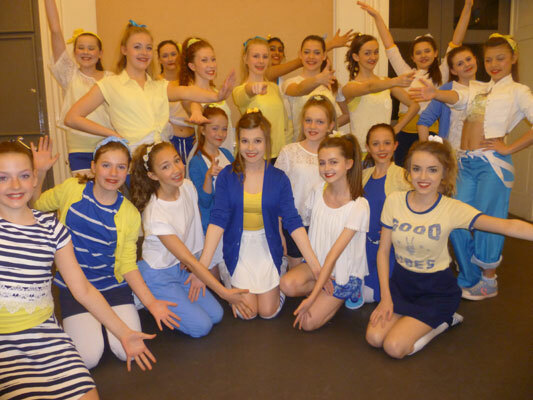 They were backing dancers during the song ‘Happy’ and had just 2 hours to learn the routine when the choreographer visited our studio in February. 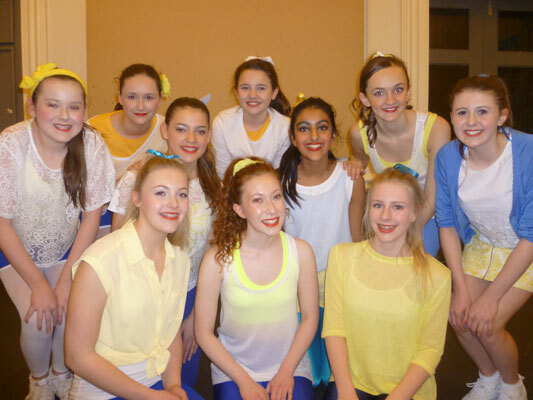 We had a really fun night at the theatre and the show was a sell out!